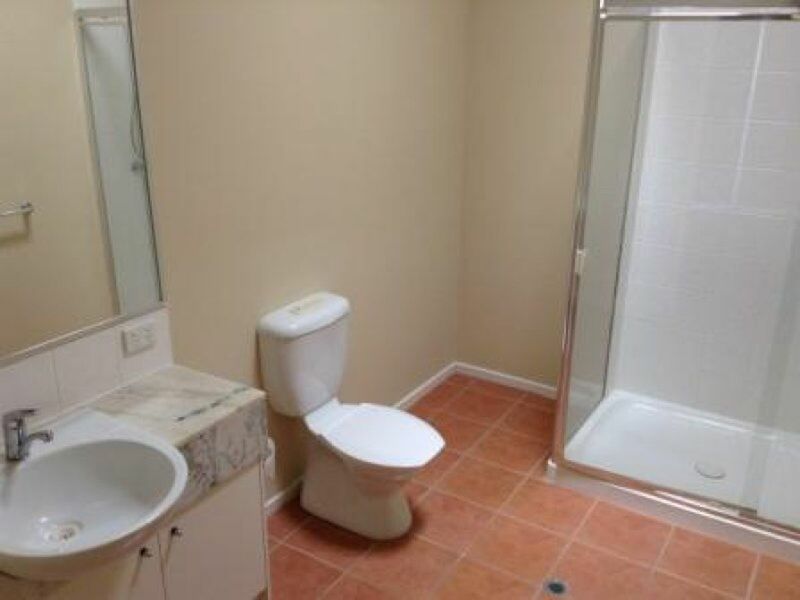 Stunning apartment in secure complex. 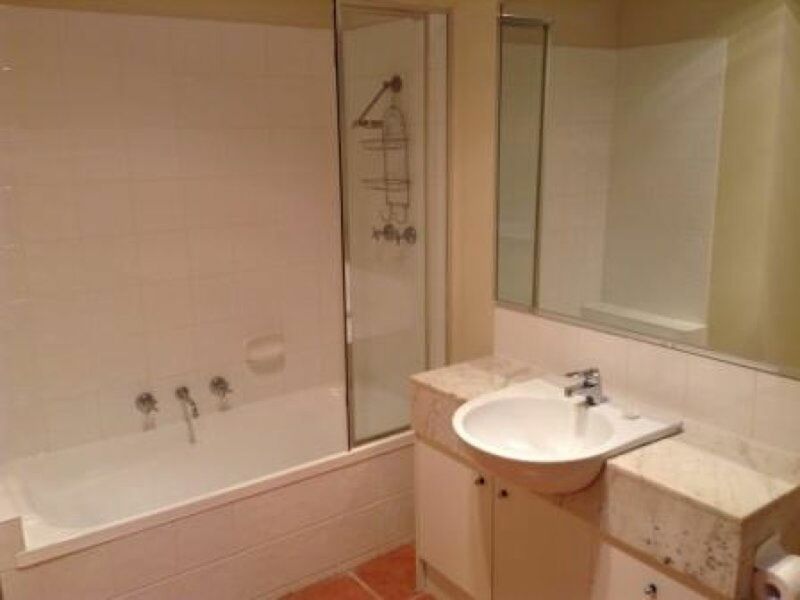 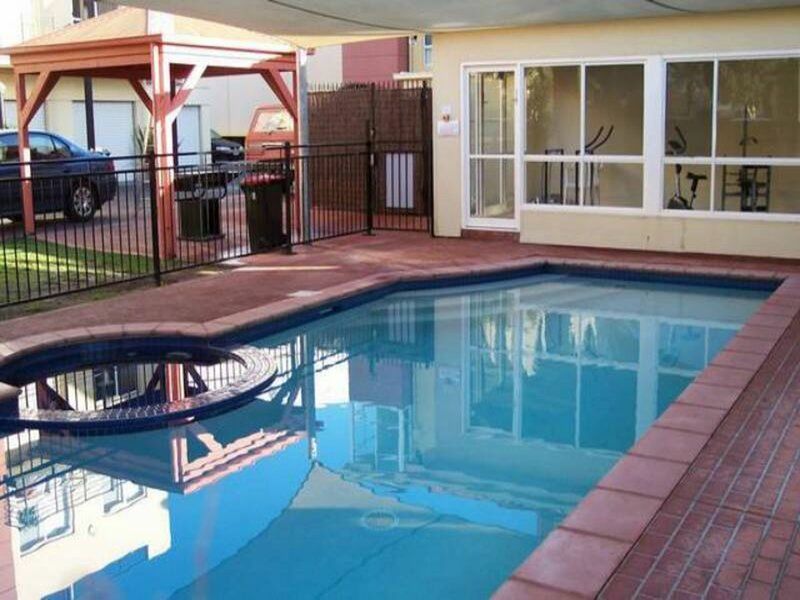 Offering two bedrooms both with robes & ensuite to master. 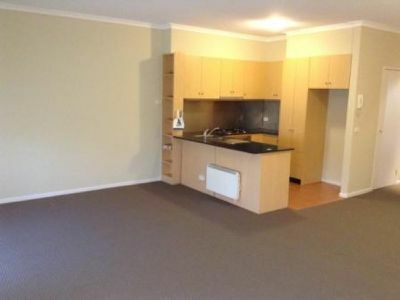 Kitchen with breakfast bench and stainless steel appliances. Intercom security entrance, single lock up garage & full access to swimming pool. 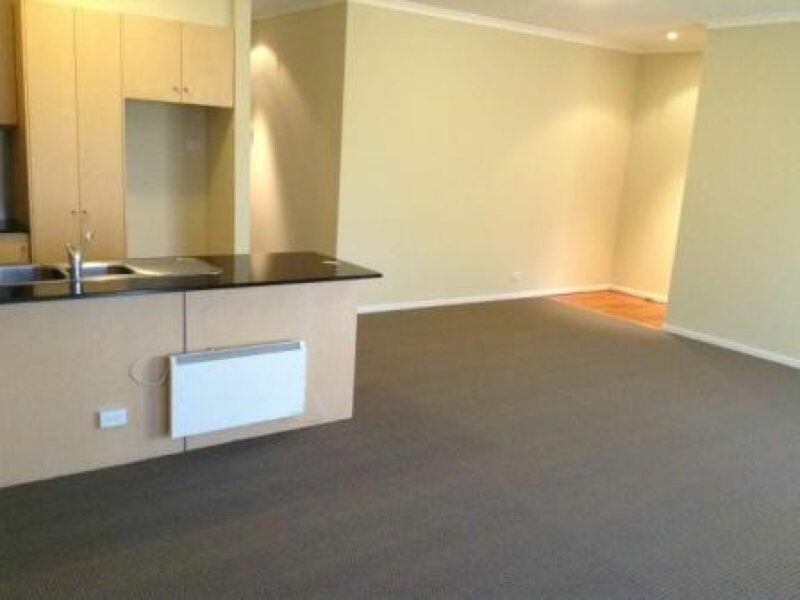 Walking distance to shops, schools, transport & restaurants. No pets.